A "must have" series teaching fundamental coaching techniques for winning drills. Pacific University Head Coach Tim Hill takes you through his extensive program of drills, techniques and winning strategies and demonstrates the fundamentals of throwing and receiving, outfielding, infielding, drills and base running. 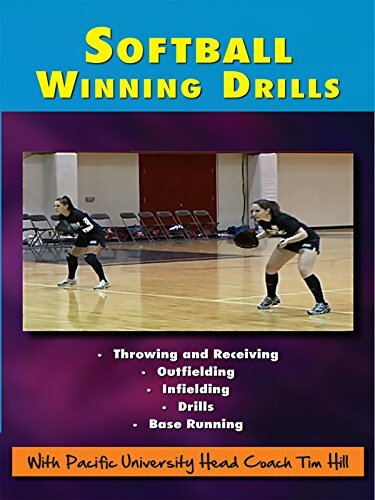 Teaches: Throwing and Receiving, Outfielding, Infielding, Drills, Base Running.